Jeffrey Archer – Peter's Site! 2017 Reading Dairy Part 3! 2016 Reading Diary Part 4! 2016 Reading Diary Part 2! 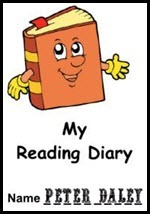 2015 Reading Diary Part 1!